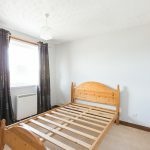 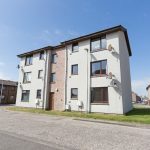 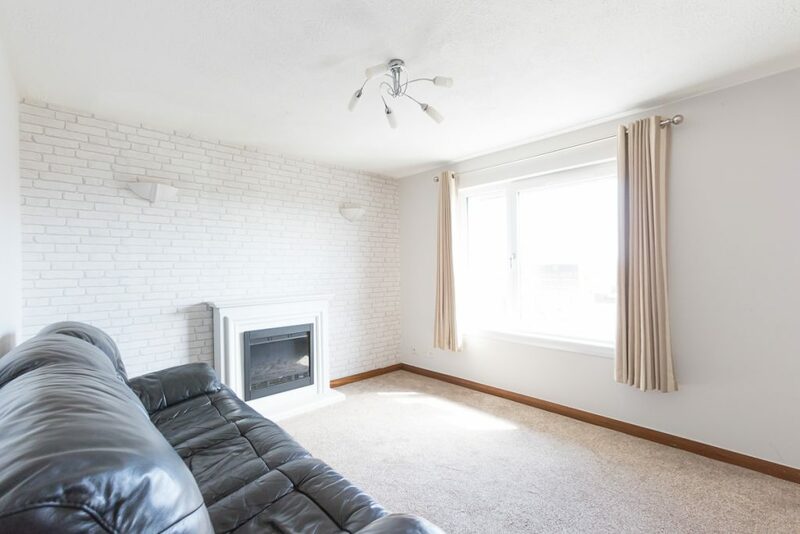 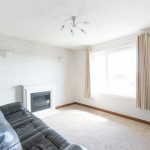 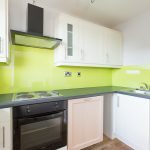 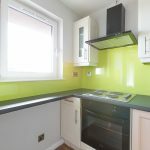 Set within a quiet cul-de-sac and situated within walking distance of many local amenities and services including the Mid Links park, cricket and rugby ground and Montrose beach, this top floor flat is an ideal first time buy or buy to let investment. 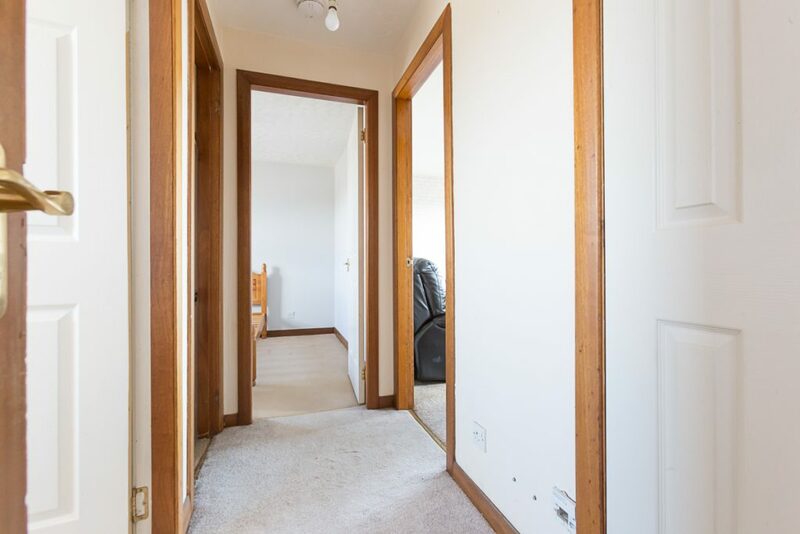 Entry is into a mutual stairwell leading to the top floor into the flat itself. 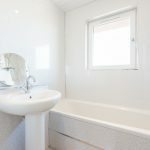 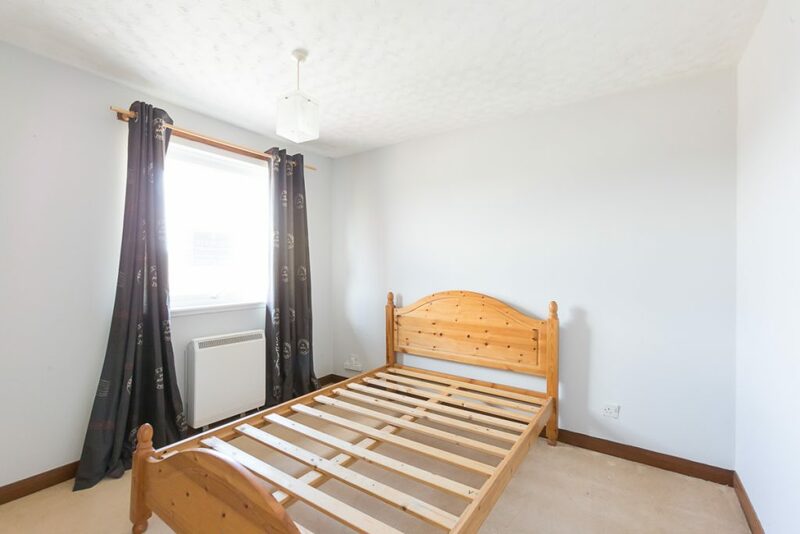 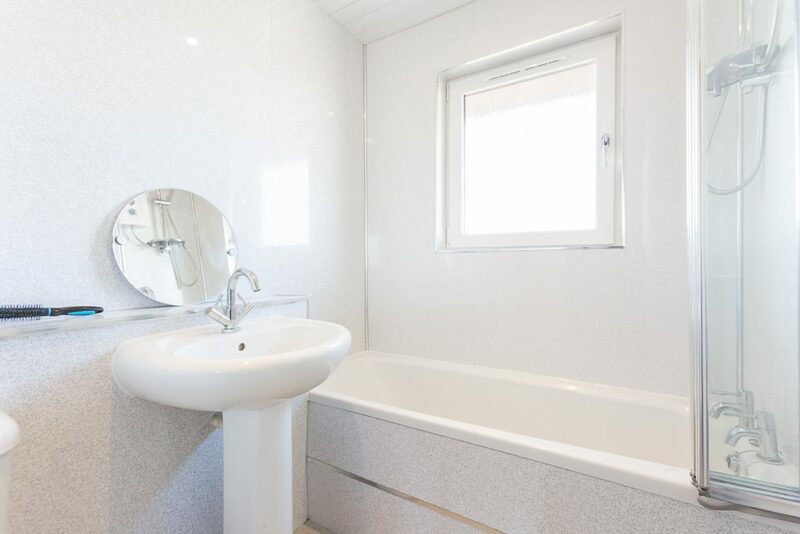 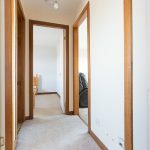 The inner hallway has two storage cupboards, one housing the hot water tank, and leads into the bedroom with a fitted wardrobe and also the bathroom complete with a three piece white suite with a shower over the bath. 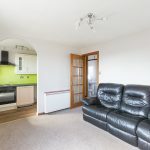 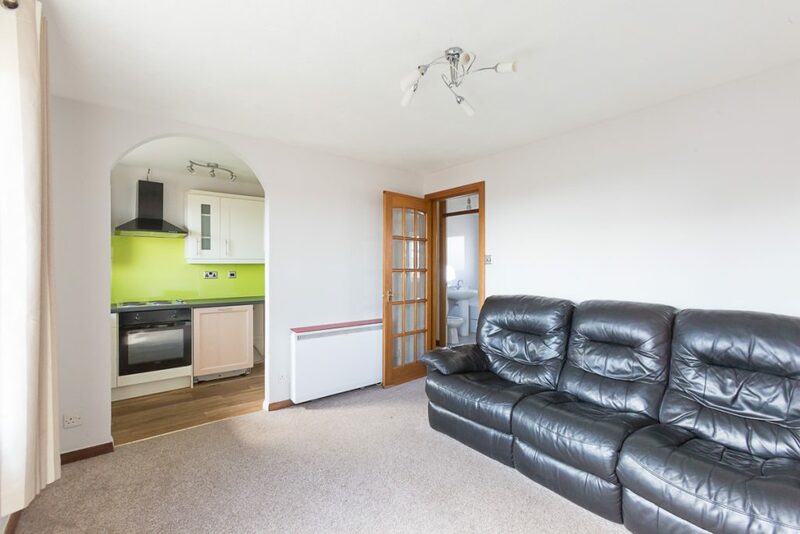 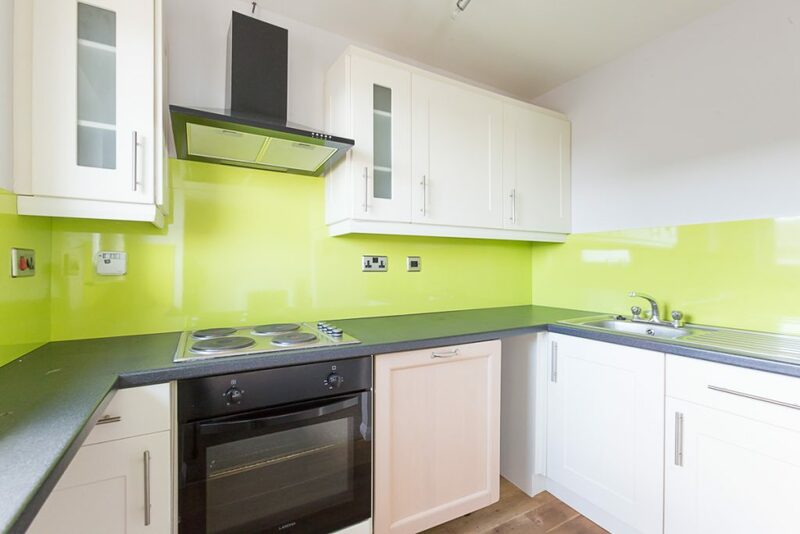 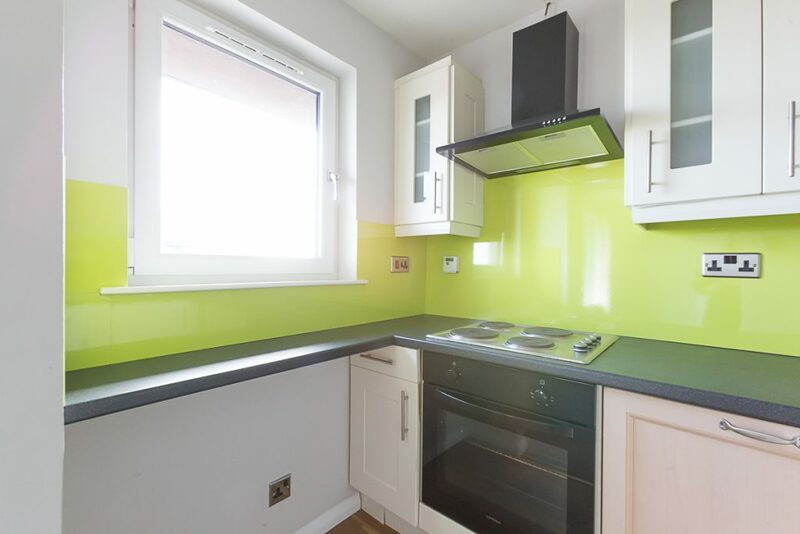 The lounge to the front has an arch giving access into the kitchen which is fitted to modern base and wall units with an electric oven, hob with extractor hood above and space for further appliances. 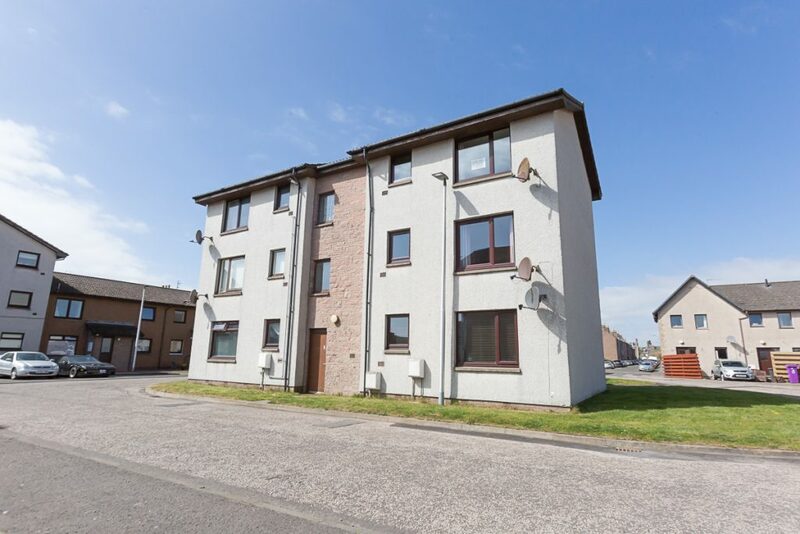 Outside, there is a mutual drying green and bin store, and parking is also available at the front of the property.